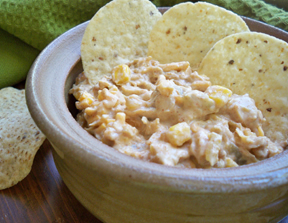 A creamy corn dip that is quick and easy. 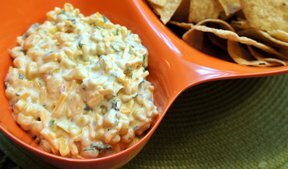 The cilantro and lime add that little bit extra to make this dip extraordinary. Mix all ingredients well and chill several hours. "Absolutely delicious! 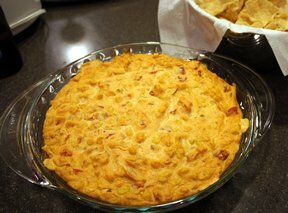 Had this as an appetizer when we had friend's over and we couldn't keep our hands out of it. 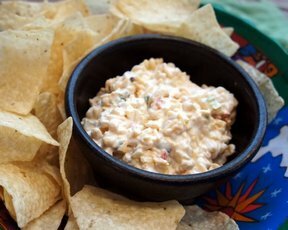 Perfect with Tortilla chips. I used southwester corn."